In the race to attract FDI, investment promoters and economic developers need to know how their online marketing compares with their competition. Our Online Marketing Index series offers concise but comprehensive benchmarks of regionally adjacent investment promotion agencies. En la carrera por atraer IED, es de vital importancia conocer las estrategias de promoción online de las ADEs de tu región –tu competencia directa- y así, poder estimar si se está ofreciendo el mejor servicio posible a potenciales inversores a través de Internet. 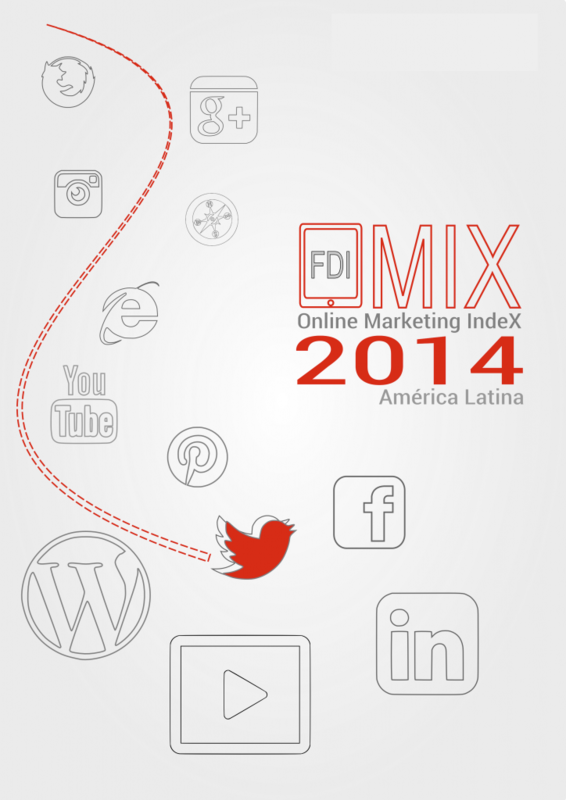 De esta necesidad nace el Online Marketing IndeX (OMIX). El objetivo de OMIX es establecer un índice de referencia que evalúe y estandarice las estrategias de promoción online de un grupo de ADEs que por motivos de mercado (proximidad geográfica, idioma, relaciones comerciales, etc) compitan por un mismo perfil de inversores extranjeros. Tras rellenar sus datos en el formulario podrá acceder al documento sin coste alguno. For many economic regions in the world, the Internet is an essential element to letting the world know about their particular region is an open and attractive destination for FDI. Therefore, in the race to attract FDI, it is of vital importance to understand the effectiveness of your online marketing strategies for grabbing the attention of potential investors compared to those of competing economic development authorities (“EDAs”). 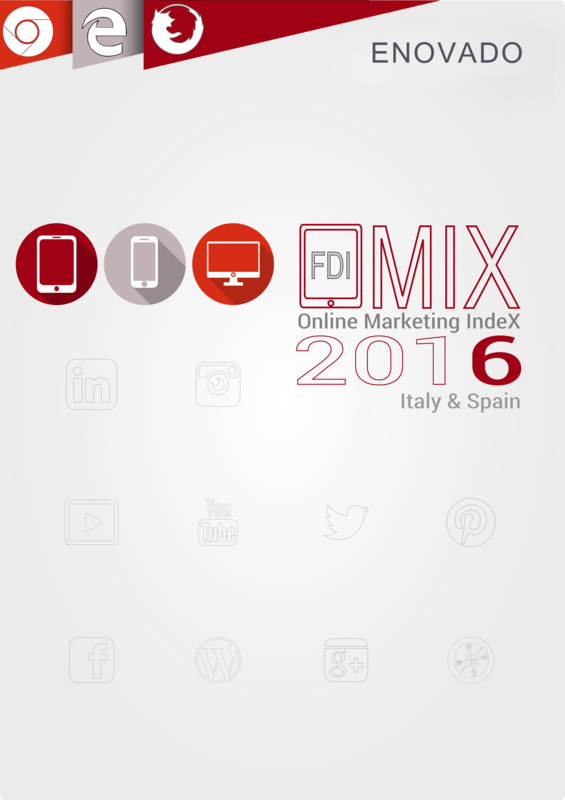 OMIX 2016 Italy and Spain is an index that clearly evaluates and compares the online marketing strategies of Italian and Spanish EDAs that have an active online presence, as these regions compete with each other for foreign investment. With the framework and insights provided by OMIX 2016 Italy and Spain, EDAs around the world have a basis for determining best practices, and for seeing how their own online marketing efforts compare. For free access to OMIX 2016 Italy and Spain, please contact us directly.